Properties with no security measures in place are five times more likely to be burgled that those with simple security measures in place. CCTV is a very powerful tool in the fight against crime. 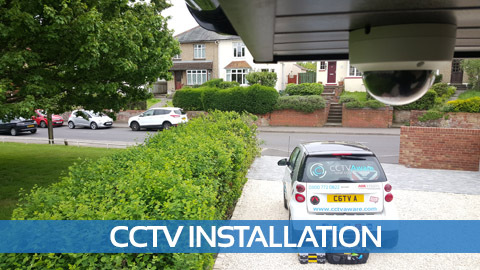 Not only does CCTV provide a fantastic visual deterrent – footage can be used to provide evidence against anti-social behaviour, theft, vandalism and burglary – saving you thousands in the long run. 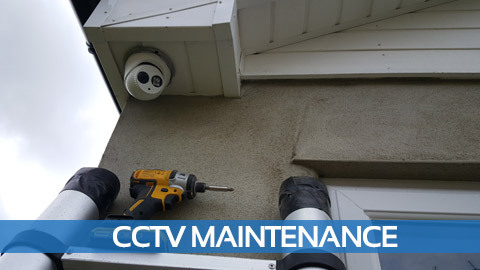 We have always known having CCTV in our homes and businesses is a no brainer, to protect yourself against theft, anti-social behaviour and having peace of mind is not something which is hard to sell! Many of our clients have been using CCTV before we are engaged. Their systems may be old, obsolete, no longer fit for purpose or in need of upgrade, repair or replacement. Unlike a new build project in the built environment where new systems are designed to address business objectives, existing real estate and the legacy systems installed within often forms a small part of an organisations overall security strategy which increases the importance of continued review of an organisations operational requirements (OR) for Closed Circuit Television (CCTV) operation. CCTV has become an ever more widespread weapon against crime; its very presence is a deterrent to people who are looking for opportunity, opportunity with a criminal motive. Often petty criminals will simply go elsewhere if they think there is video surveillance. That is not always the case of course and the provision of CCTV evidence in identifying a crime and finding a culprit has become an important tool for police and the judicial system. We are a leading company in the field of digital and computer forensics with fully equipped secure workshops and facilities. 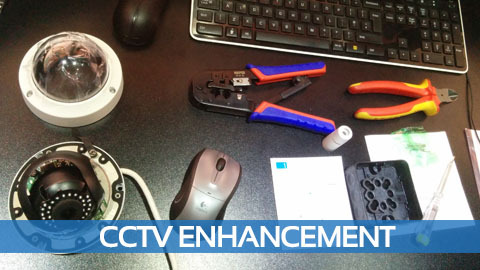 Our experienced technicians and analysts retrieve files from multiplexed CCTV recording equipment using forensic procedures. 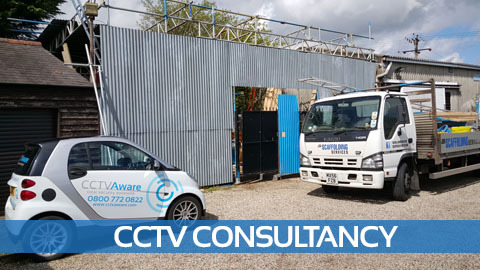 CCTV Aware can analyse and enhance CCTV from any CCTV system, whether we are provided with footage exported from the device (on CD/DVD etc.) or even the device itself. If investigators have viewed the footage, the relevant portions can be enhanced, edited, highlighted, pixelated, annotated or converted, before being presented back to the OIC in a court-friendly format. 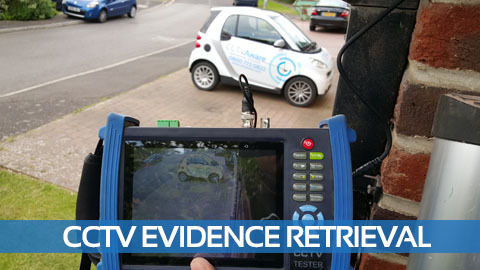 If the investigator is unable to view the footage (due to proprietary or non-standard systems), CCTV Aware can extract the data, and provide it for review on CD/DVD or other suitable media.